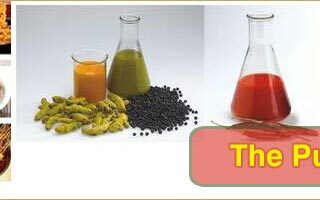 Fenugreek oleoresin is derived from the dried ripe seeds of Trigonella foenum-graccum. 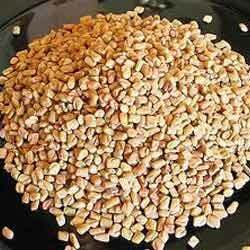 The seeds of Fenugreek contain 50 percent fibre of which 20 percent is mucilaginous fiber. 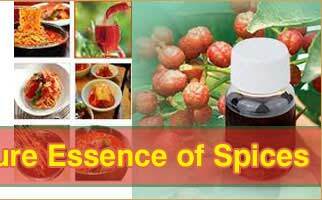 The Oleoresin of the spice contains proteins, saponins and possesses nutritive and restorative properties. It does not contain fiber. Fennel Sweet is attributed with being an antiseptic, expectorant, carminative, laxative, diuretic, stimulant, stomachic. 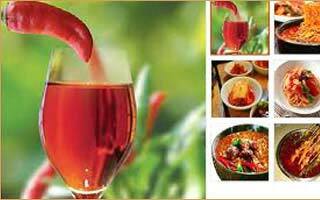 It is also considered to be invigorating, stimulating and warming. The resins in the fennel contains much essential oil and is widely used for flavoring food. It is also used for tobacco fragrance.